Nadler's list also includes Stone, Bannon, Flynn, Trump Org, Trump Foundation and several committees associated with the Trump Inaugural Committee. And the BIG one is the NRA! Midterm season is here. Ads are filling the airwaves & its time for us to engage. Pres Obama used false data to spy on a political opponent during a campaign. It is easy to become distracted trying to defend #POTUS against the countless ridiculous charges of the Left, antifa, blm and other likeminded resist drones. We need to be on the offensive. Trump/Russia collusion is an admitted farce so we need to remind folks of O’s crimes. 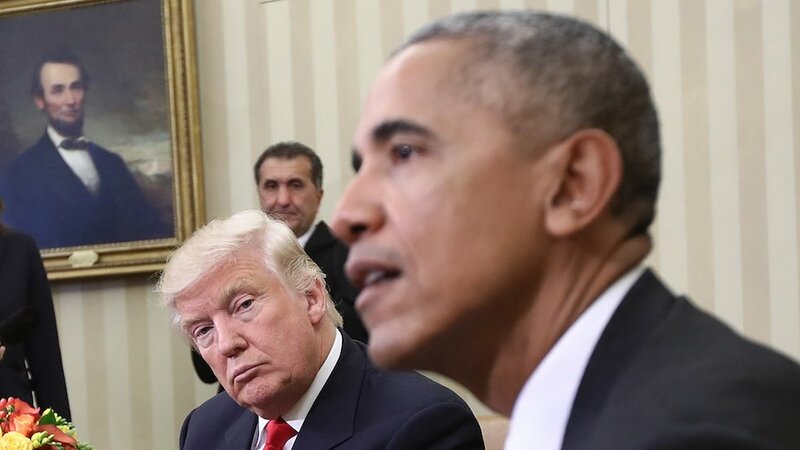 In early 2016 #Obama admin files for their first FISA warrant to wiretap Trump Tower communications. This first attempt failed. Meanwhile, @wikileaks reveals mass corruption within the #DNC re: the Bernie Sanders campaign. Seems DNC/Obama were colluding against TWO candidates.